Consumers shopping for a new LG washing machine may have to pay more for it. The South Korean manufacturer has announced it is raising the price of most of its washing machine models imported to the U.S. an unspecified amount. The price hike follows the Trump Administration's announcement Monday that it is imposing tariffs on imported solar panels and washing machines in an effort to protect American jobs. The tariff will be 20 percent on the first 1.2 million units that are imported, and will rise to 50 percent on any units above that number. It isn't clear how much of the tariff will be borne by consumers and how much by the manufacturer, wholesalers, and retailers. For competitive reasons, LG may try to keep the price hike modest so that it will not lose marketshare to U.S. manufacturers. 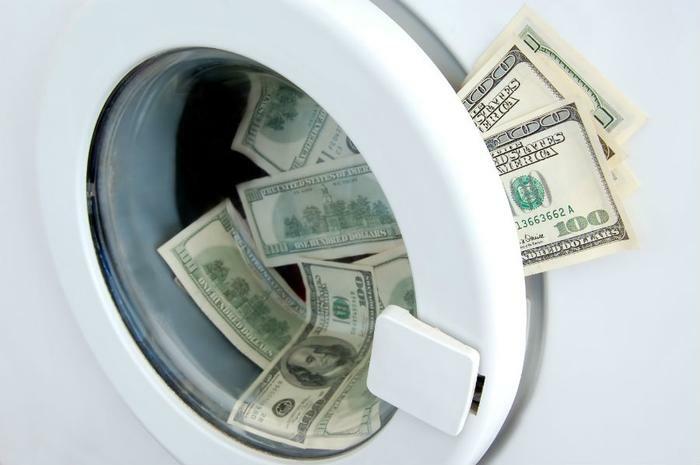 Economist Joel Naroff, of Naroff Economic Advisors, says it is hard to say how many American jobs would be protected by the tariff since there is a limited number involved in making washing machines. GE and Maytag are among the largest U.S. producers of these appliances. However, he says the tariff could have unintended consequences. "I suspect the complaints to the World Trade Organization (WTO) will rise and countries will retaliate, but they may do that by imposing regulations that make it more difficult for U.S. companies to operate in their countries," Naroff told ConsumerAffairs. "If those regulations stick around longer than the tariffs, the long-term costs would exceed the short term gains." LG, meanwhile, has already begun work on an appliance manufacturing plant in Tennessee. It expects it to be completed by the end of this year. Samsung, another major South Korean appliance manufacturer, has not yet commented on the U.S. tariff and how it will respond.